With cancer and heart disease rates creeping up in the US, I ask that you please watch this documentary: Food Matters. There are so many preventative measures we can take to stay healthy with our bodies just by eating well. You are what you eat! Here’s the trailer if you want a little taste! Did you know there are over two million homeless dogs in Houston? Imagine how many there must be in the world! Dogs aren’t the only animals to roam the streets hungry, alone and scared by the thousands: cats and other animals need our help, too. These animals are overpopulated and need kind, loving homes. So before you go to a breeder, check out your local listings first. This is just one of the many, many pages on PetHarbor of animals who have no home and may have to be euthanized. 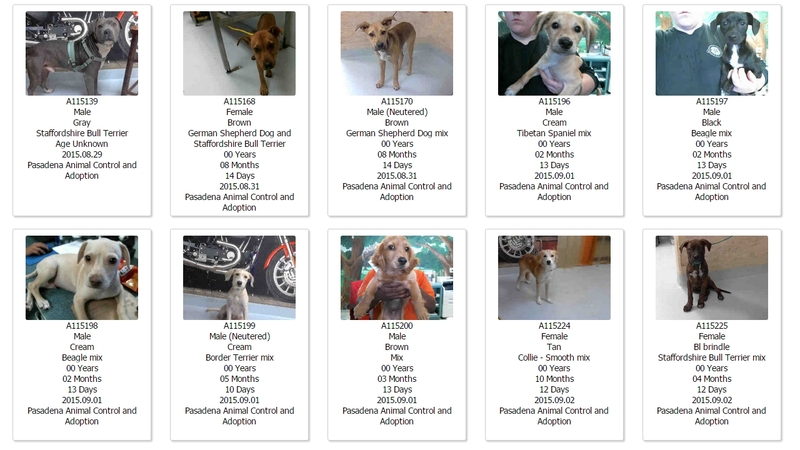 Search for listings on PetHarbor.com or your local animal shelter.